Tourism in South Africa is full of wild choices to explore. We have a short-listed review on all the best tourist spots, keeping in mind if you are on a one-week stay. The first day is obviously of your arrival in Cape Town. 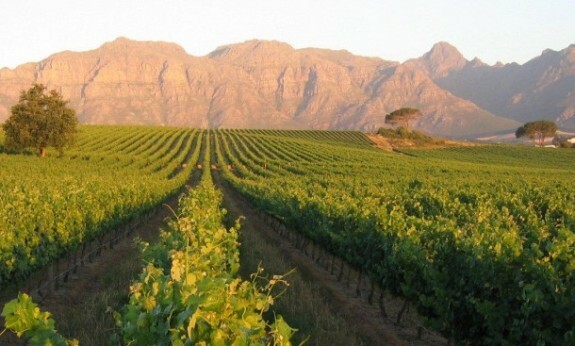 You can get some really cheap tickets to South Africa via Cape Town. You can roam around the colorful city and maybe follow the wine route to the world’s best wine yards, which are a must-see for every tourist. Make sure you end up tasting the best wines, sherries and brandies along with their mouth watering cuisine. An entire day is needed to explore the Table Mountain National Park. 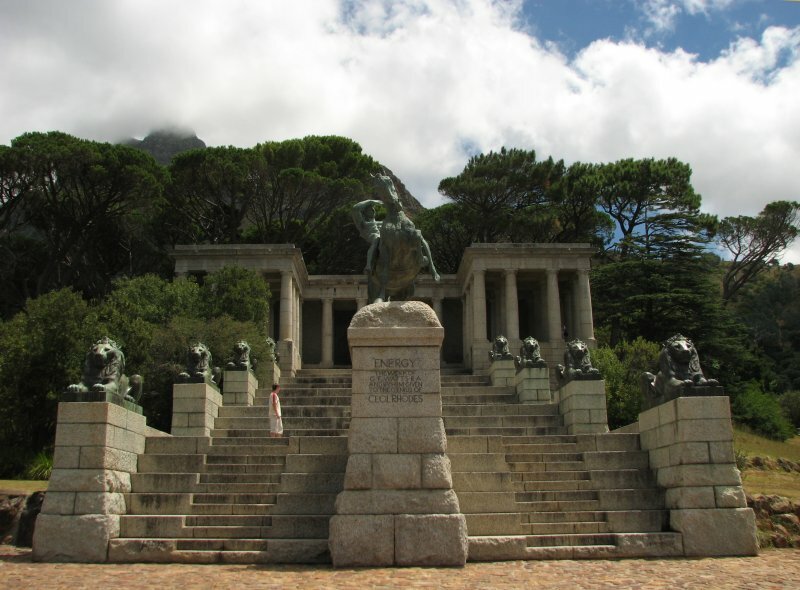 Its peak, at the height of 1086 meters above sea level, overlooks Cape Town and Robben Islands. It is accessible by cable cars, which give a rotating 360 degrees view of the surroundings from above. The National Park is famous for its wild collection of flora and fauna and includes a wide range of activities like mountain biking, caving, hiking and rock climbing. 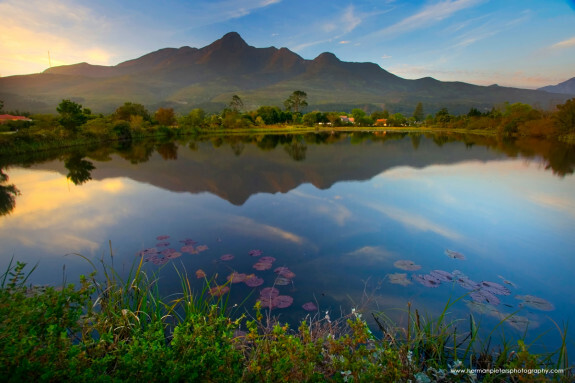 From Table Mountain head towards the Garden Route, which stretches across the Indian Ocean and covers a vast land including forests, beaches, lakes and mountains. Get ready for a day long road trip on this beautiful route and you can make stops along your way to experience all sorts of outdoor activities, restaurants or some peaceful leisurely trolling, based on your interests. The most famous is the whale watching along the shores. 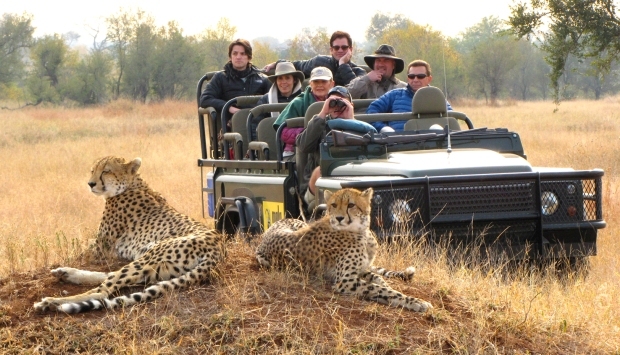 Out of all the places to visit in South Africa, visiting a safari is a must, and Krugar provides the best safari experience with its self-driven transport concept and a wide range of wild animals. You can also find residence within the park, or just pull up a tent if you like. 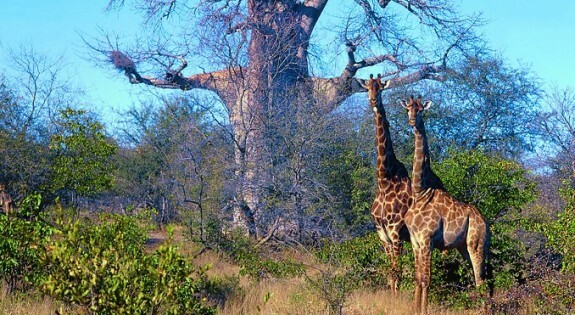 Another thrilling safari, Hluhluwe is best for enjoying wild life in its natural habitat. 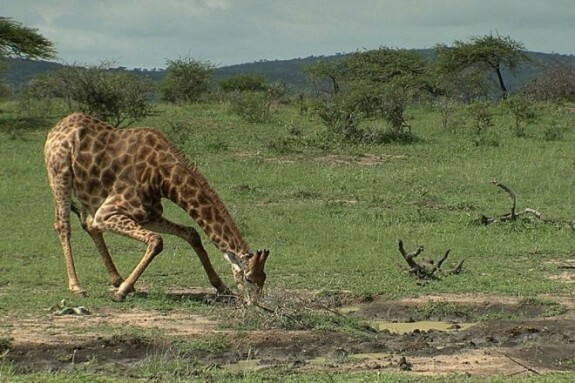 Lions, elephants, rhinoceros, buffaloes and leopards; Hluhluwe is a paradise for wild life lovers, where you can enjoy native plants and animals. One can surely not miss the chance to experience Africa in its true colors. 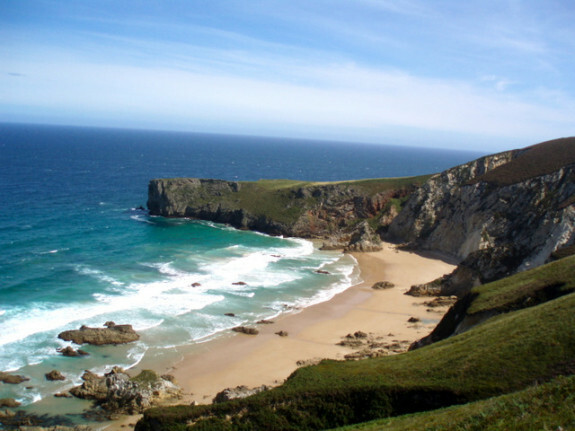 If wilderness could be objectified, it would be in the form of Wild Coast. You are sure to have never seen such beauty before. Many small rivers empty into sea just in front of this coastline. You do not need to stay much longer but a short stay will make you fall in love with the heartening view of all untamed and wild beauty it has to offer. With all its deserted beaches, horse riding trails and forests full of animal species unknown to humans, you must not miss the opportunity. Last but not the least, take a stop at Johannesburg for all the fun of city life. 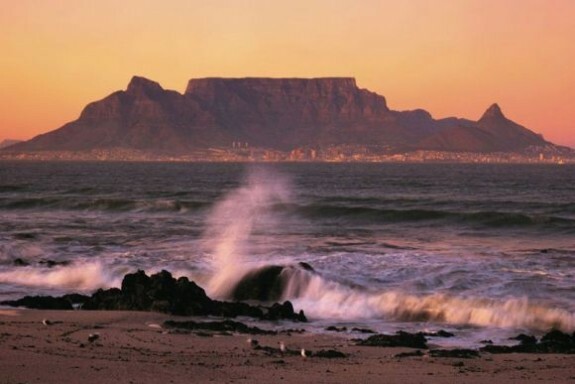 Known as the ‘City of Gold’ this is officially the pleasure kingdom of South Africa. 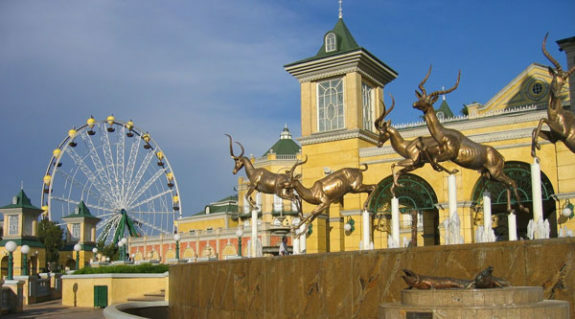 Full of shopping and eateries, this place is sure to make you exit South Africa in style.